Gift Cards make the perfect gift for family, friends, employees or co-workers. Our cards may be purchased for any dollar amount and may be redeemed toward any service or product. Great to know… they have no expiration date or fees to worry about. Buy a gift card and make the recipient happy. 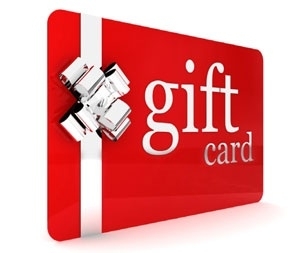 Gift Cards may be picked up at our spa` or mailed to you. Please call us at 724.251.4772 or stop in, and we will be happy to assist you.